The car means a lot of different things to different people. 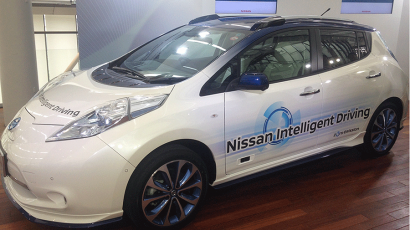 It is a smart, connected and even someday an autonomous way to get around. Off all tasks in driving, minor steering to keep the car centered in its line is the easiest, but apparently, it seems too difficult for many. 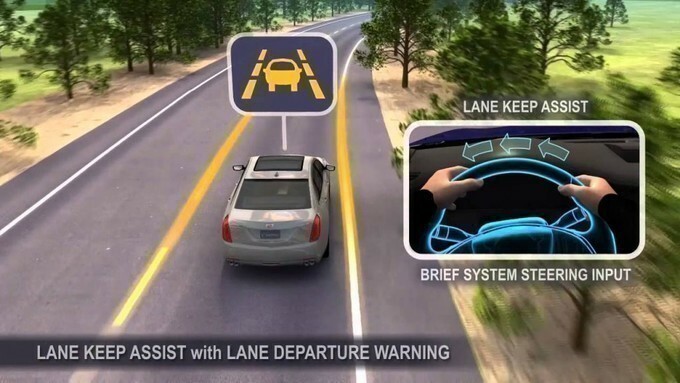 To help those, automakers devised an array of tech features and Lane Keeping Assist (LKA) is one of those. Lane Keep Assist (LKA) and Lane Departure Warning (LDW) are industry terms for tech which focuses on keeping a car in the lane. How Does This Support Driving? Fatigue, inattention, inability to detect lanes or even boredom is little common cause that makes the driver veers off out of their lanes. 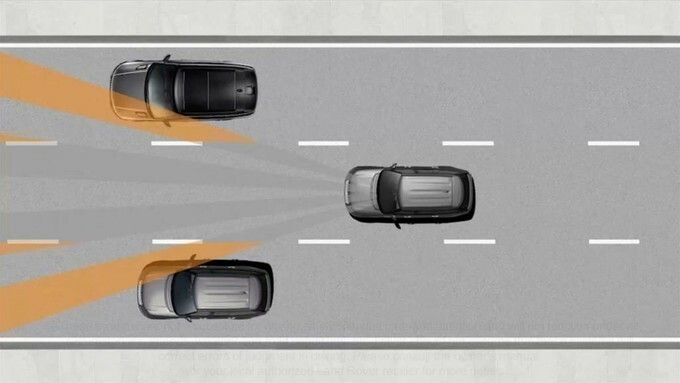 Lane keeping assist is just next step towards cars becoming more self-aware and capable to stop accidents before it happens. It is a system that steers the car back into the lane, if it begins to drift. It works to keep the car to steer in the right direction. The system also comes in with the bundle of tech gizmos performing other functions like autonomous emergency braking and adaptive cruise control. The system varies depending on the level of engineering and the manufacturer. Commonly, it uses various sensors and a wide angled camera at front of the rearview mirror. It helps to identify where the lanes are and monitor a position of the car. If the driver swerves their way, then an audible warning or vibration through steering wheel alerts the driver. Some LKA system uses brakes on a side to nudge the car in the right direction but new systems are using steering. The amount of steering input starts from gentle nudges to full-time interventions to guide the driver. LKA is a very basic form of autonomy which meant to support the driver, not to take over control of the vehicle. 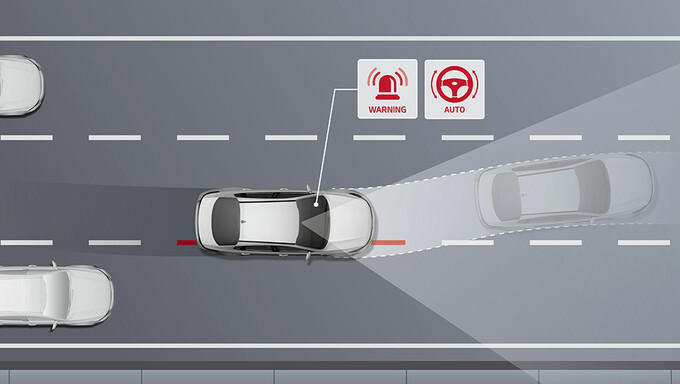 Lane-keeping assist technology is specifically designed to make highway driving easier with an ultimate goal to keep the driver well-aware throughout the journey. 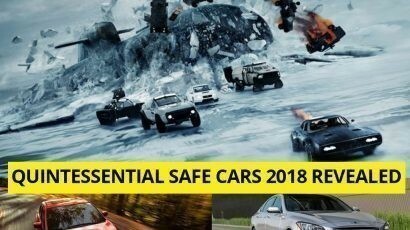 According to industry-driven reviews, it is the most beneficial feature that is going to save lives. 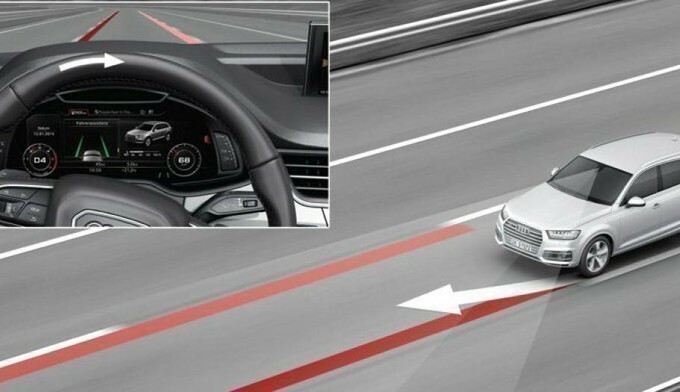 Almost all mainstream manufacturers are offering some sort of lane assist features to ensure the safety of passengers on board. The car has been a nexus for invention after innovation and there is no sign that it is about to stop. When it comes to cutting edge of automotive technology, it is a safe bet to say that car tech is poised to shift into higher gear. 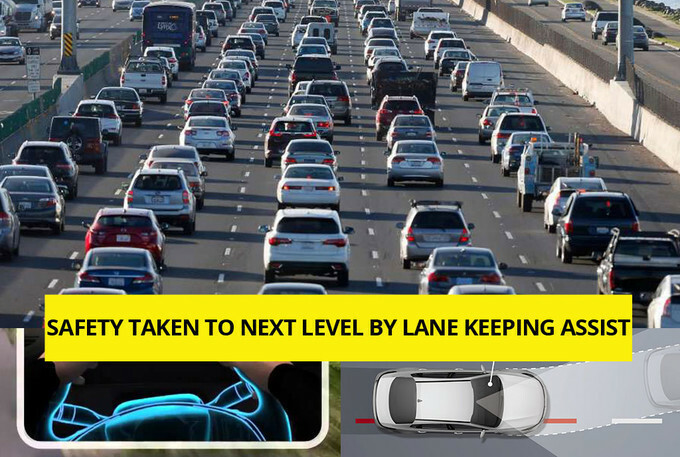 Substantial improvements and features enhancement in Lane Keeping Assist technology are on its way. As camera technology is getting better, more accurate and cheaper day by day. Though technology is evolving to make driving safe than ever before, but, there is no substitute for an attentive driver. Full article : Behold The Car That Wont Drive If The Driver Is Distracted! Behold The Car That Wont Drive If The Driver Is Distracted! Full article : How Many Lives Does The ROBOCAR Technology Save? 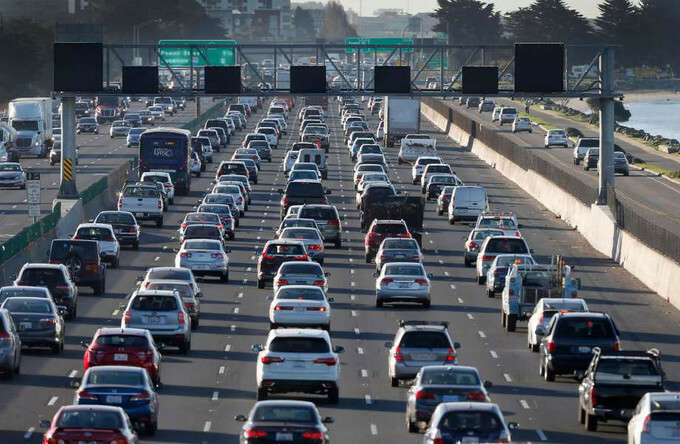 How Many Lives Does The ROBOCAR Technology Save?